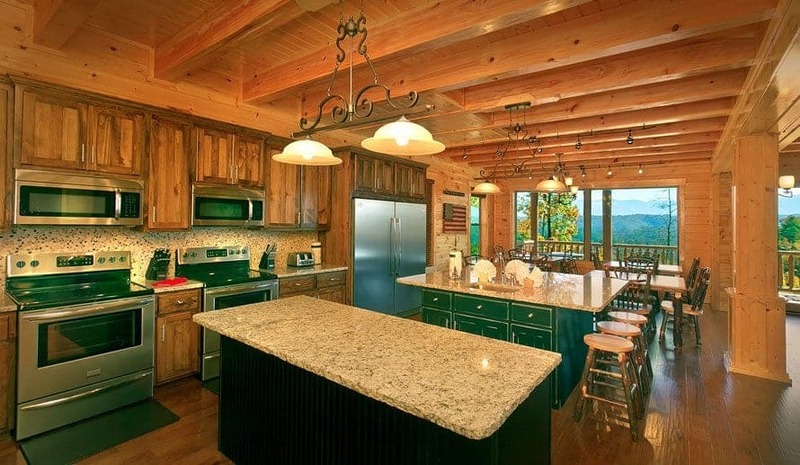 Tennessee’s Great Smoky Mountains are well known as a family vacation destination. 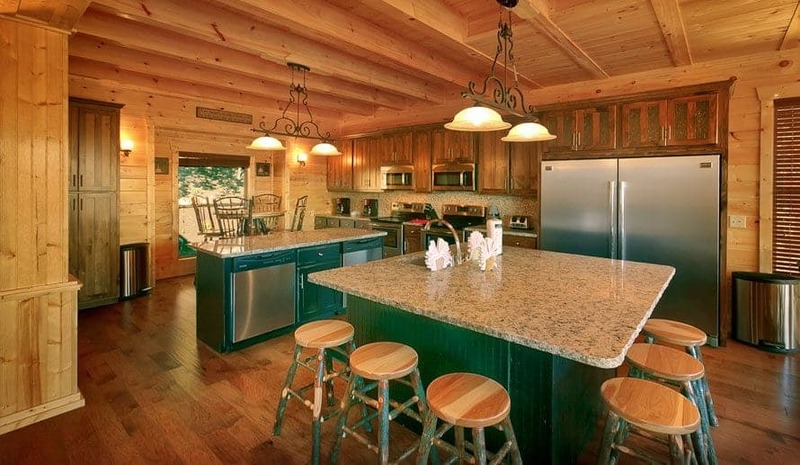 However, the Smokies are also an increasingly popular place to have a business retreat or conference. In fact, ConventionSouth Magazine recently named the Smoky Mountains one of the top 12 resort destinations for meetings and events! 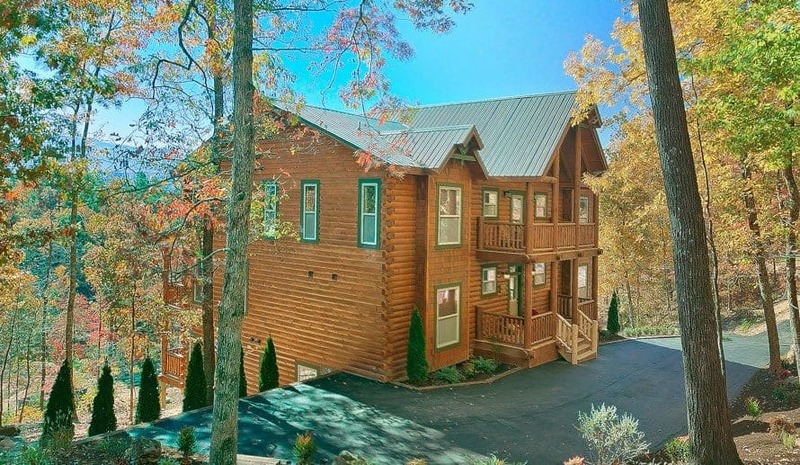 Read on to learn about a few of the advantages of staying at one of our Smoky Mountain large group cabin rentals for your business conference. 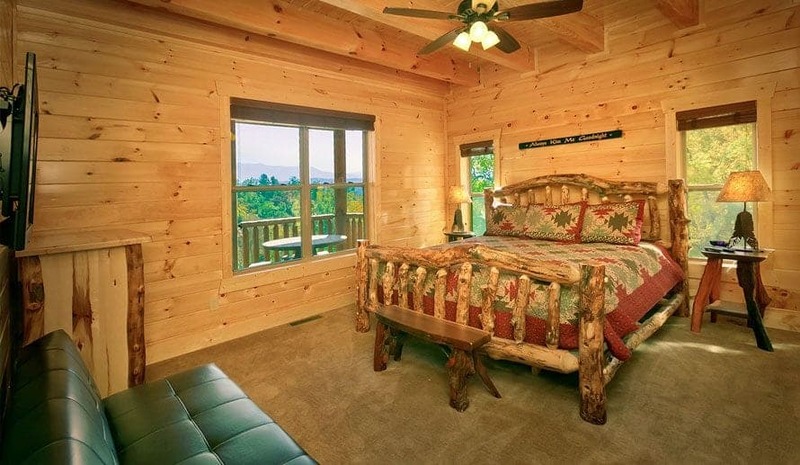 Why Should You Rent a Pigeon Forge Cabin With a Pool? 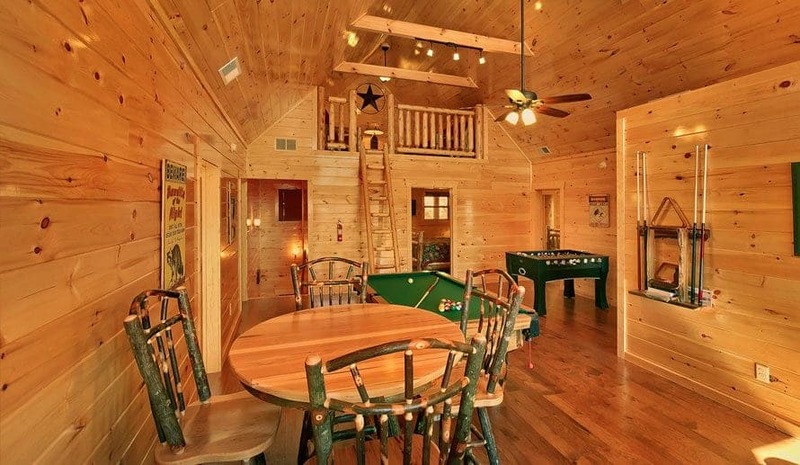 Hands down, renting a Pigeon Forge cabin with a pool is one of the best decisions you and your family can make this summer. 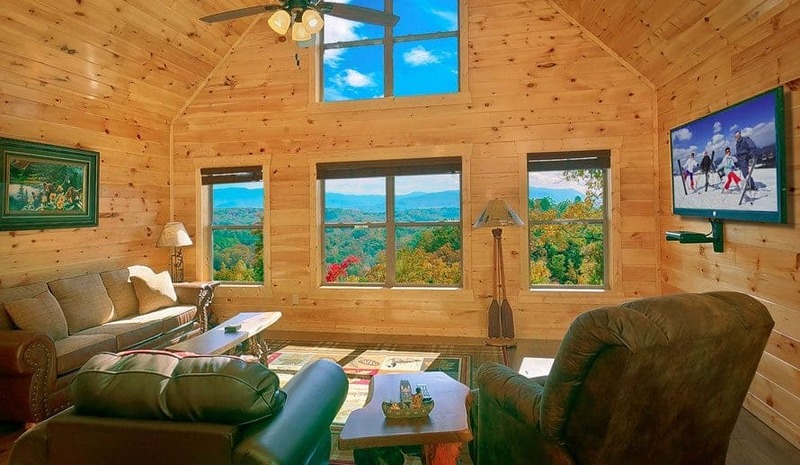 Not only does this give you all an excuse to get out of town for a couple of days, but these cabins also offer several benefits that are sure to make your next vacation one to remember. Are you one of the many couples who got engaged over the holidays this year? Or are you just simply ready to start planning your future with the one you love? 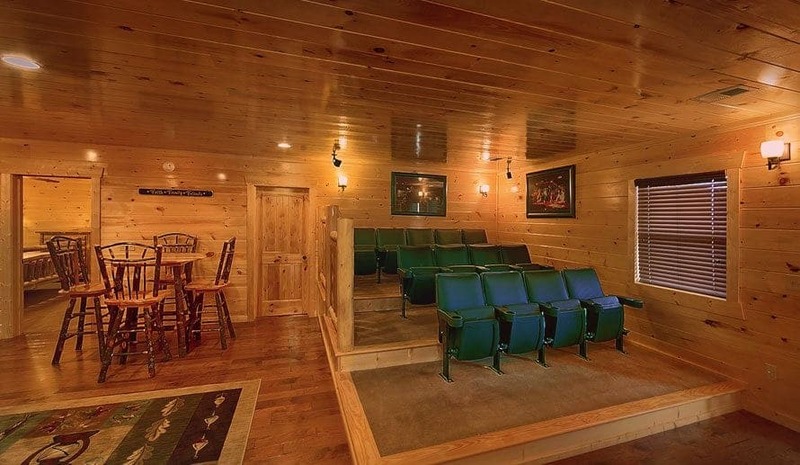 Either way, we at Large Cabin Rentals are sure that you and your loved one will be amazed to find out all the amazing perks associated with planning a Smoky Mountain wedding in a Pigeon Forge cabins.